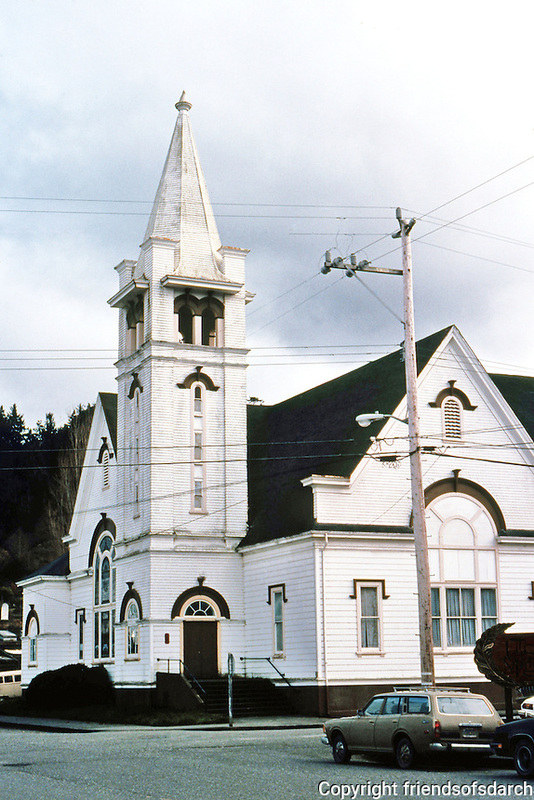 Ferndale CA: Church, 1870's. Now closed. Photo '83.